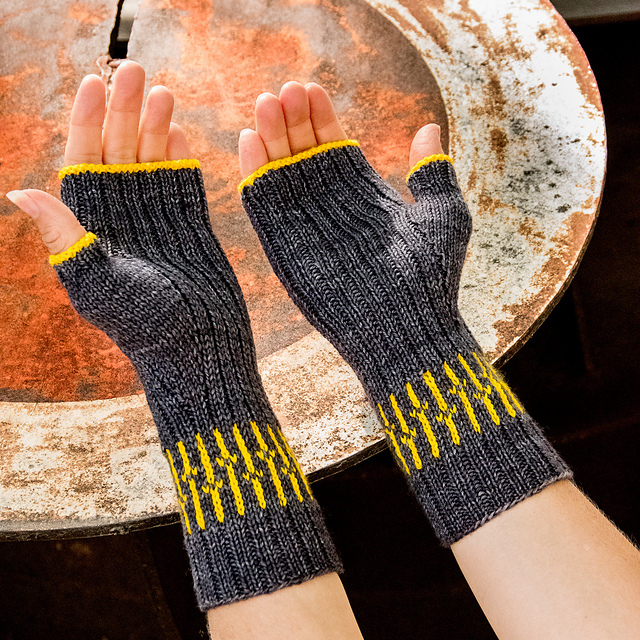 When scrolling through the lovely designs on offer for the Indie Design Gift Along This lovely pattern jumped at me: Sara Schira’s Telephone Poles. I love the simplicity and clear lines and also the colour contrast of this pattern. Naturally I had to check out the other designs and wanted to get to know the person behind the design, so I asked her for an interview. 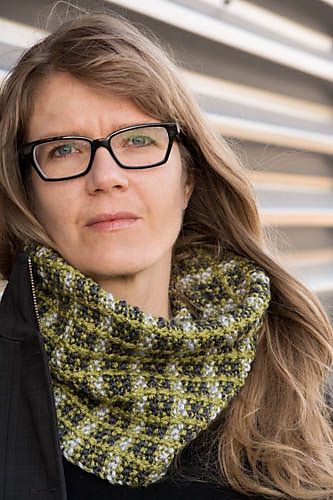 At Imagined Landscapes Sara designs knitting patterns that are bold, modern, and sometimes playful. Think Anne of Green Gables meets IKEA. Modern, minimalist, and spunky, but also a little bit nostalgic at times. There’s an Imagined Landscapes Podcast, too! 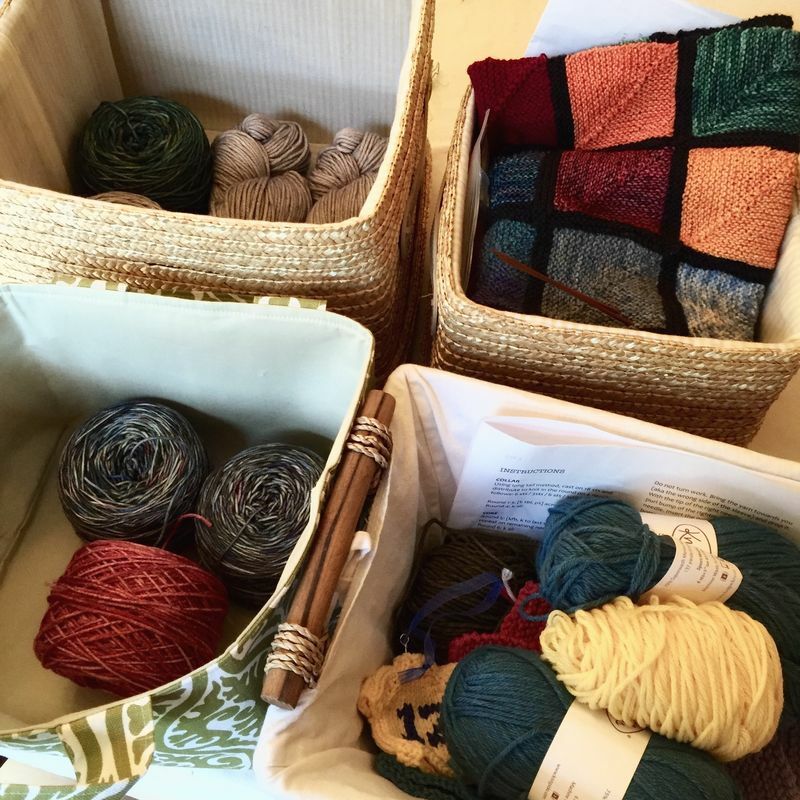 Sara and her sister Rora114 on Ravelry put out an audio podcast where they talk a lot about knitting and a little bit about books, boardgames, and geekery. You can find her bundle of patterns for the GAL here. Let’s see what Sara has to tell us! I’m from Canada. We moved a fair bit when I was growing up, so I like to say that I am an ‘urban prairie girl’. I like living in cities set in the prairies, even if I haven’t always lived in the prairies or in cities. I married a German and love spending time over there for the total contrast. 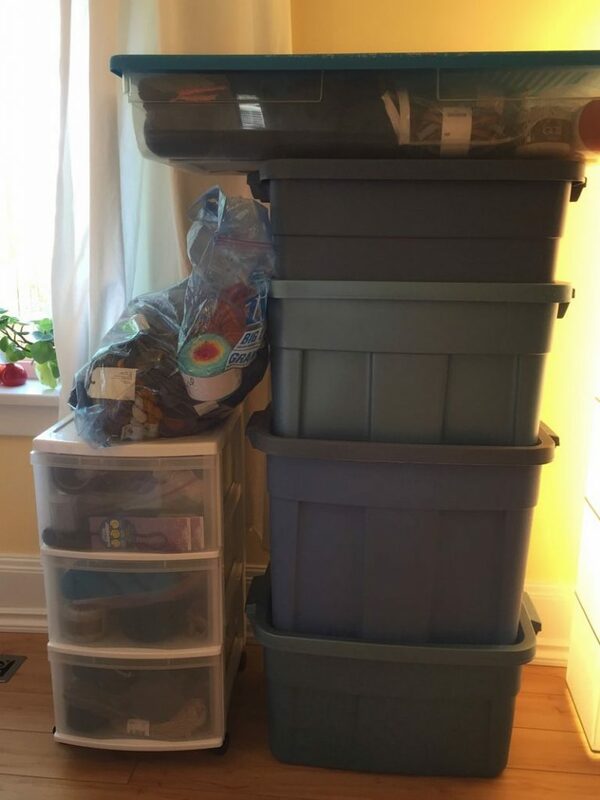 I homeschooled our two children from kindergarten to grade 12 and both are now in university, which means I need to figure out what I’m going to be when I grow up! I’m a runner, an introvert, a real fan of all 8 books in the Anne of Green Gables series, and a rabid soccer fan (Kaiserslautern and Dortmund in Germany, the Canadian National Women’s team, and locally the Brandon University women’s team – which I help to coach). It really kicked off when the kids were in kindergarten and grade 3. We were reading Little House on the Prairies and my daughter asked to learn to knit. I hadn’t knit since I was 8, so I taught myself from a library book (this was before YouTube) so I could teach her. All of a sudden I couldn’t stop! It turns out that in my life everything was either intangible or impermanent. I taught and loved my children yet that was all intangible. What could I point to as mine at the end of the day? I fed and laundered and cleaned, and it needed doing over and over. But knitting was mine. I could touch it. I could be proud of it as my own thing. And unless I need to rip back, it stayed done. I get inspired by landscapes, hence the name Imagined Landscapes. My father is a landscape photographer. 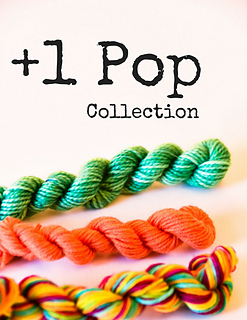 I also just plain get inspired by knitting! Does that sound strange? But the stitches are so incredible, the textures, the lines, the shapes…marvellous. So much bounty in this craft. I designed a lot of one-off patterns for my family, but my first published design came about when I won the DesignAlong contest hosted by the Playful Day Podcast. 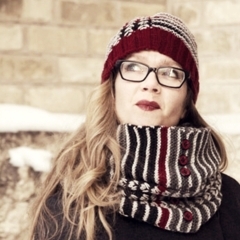 It’s the Crossed Furrows Cowl. It’s inspired by a photograph my father took of a sprouting field and by my desire to find a way to knit plaid easily. I design for people who who love the satisfaction of producing a stunning finished product with surprisingly simple steps. I like to build up a rhythm when I’m knitting, and really burrow into that feeling, so I mostly design things that are composed of pretty straightforward steps that come together with flair. My stash isn’t yet in a place where it’s nice to look at, except in Ravelry because I keep that up to date. It’s in bins. 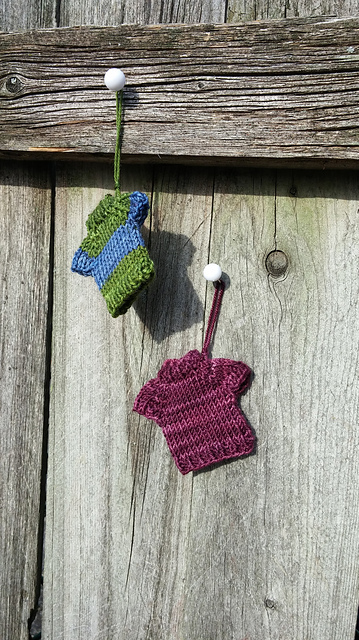 It’s my own (free) pattern – Wee Sweaters. I developed it because I wanted a way to make little sweaters in less than an hour each. The first year I made these I did little raglan ornaments, but the arms each took a while and the extra ends…well, they added up! My daughter Sandra is my photographer. I’m so lucky. And my sister Rora114 (and podcast co-host) is a knitter and I consult with her on nearly every question that pops into my head! Have you seen what Pelykh Natalie can do with cables? Wow. 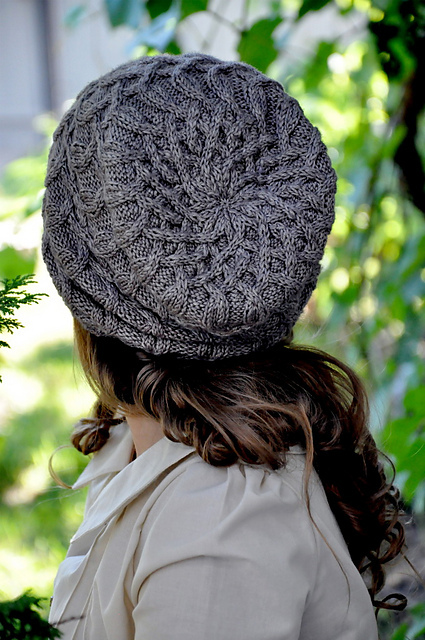 I’m hoping to knit her Vodograi hat this December. Which of the patterns in the collection is your favourite? 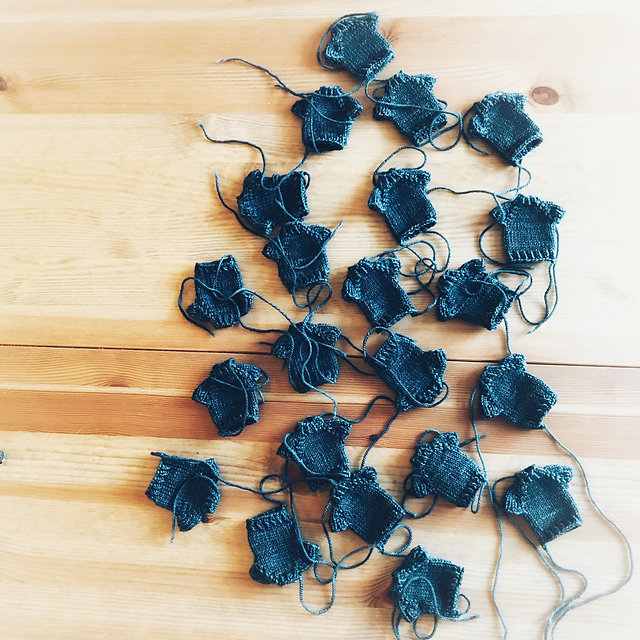 Those wee sweaters… I can’t even… have to cast on some! I especially like the Crossed Furrows: it really resembles plaid! What a fun interview to read and what lovely design aesthetics! All those little sweaters! Adorable! Lovely write-up. Where is the gnome pattern ? I looked but obviously not in the right place. All these beautiful projects! The gnomes are so much fun, but the idea for the personalized soccer jerseys is so lovely! But also the mitts and the cowl, and the hat she plans to knit…. 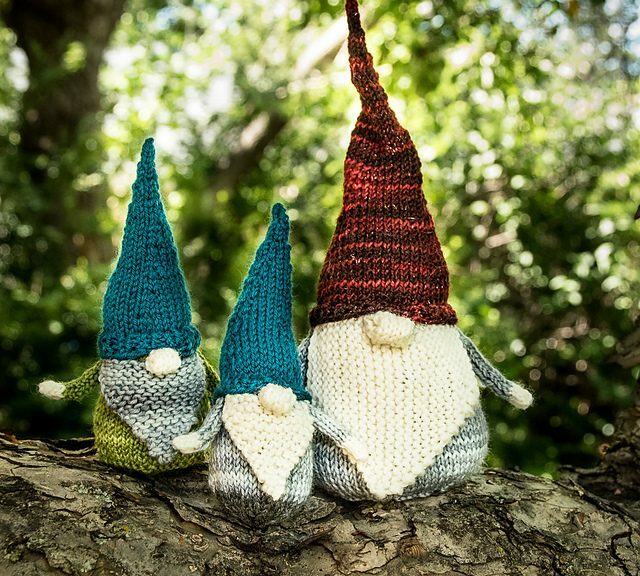 Those gnomes and mini sweaters are too cute! I may have to find time for some ornament knitting. Congratulations! The random cube says you won the ebook 🙂 I sent you a mail with the coupon code. Happy knitting!! Exciting! But I didn’t receive the coupon code. Could you try sending it again? Found it – in spam, which is certainly isn’t! The Wee Sweaters are just too cute! The Brown Paper Packages Cowl is striking.